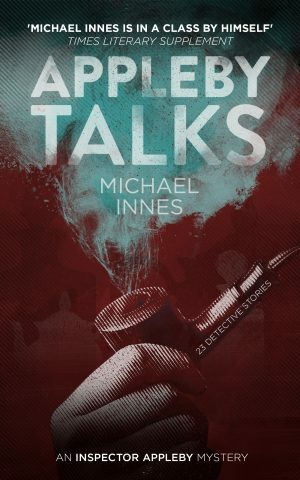 A collection of witty, at times absurd, but always entertaining short stories from one of the most esteemed writers of Classic Crime. 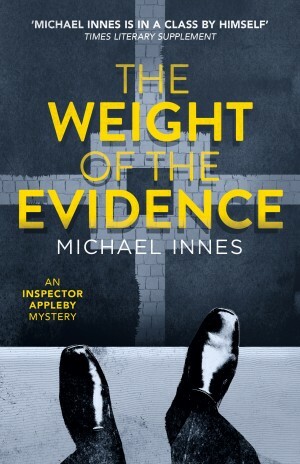 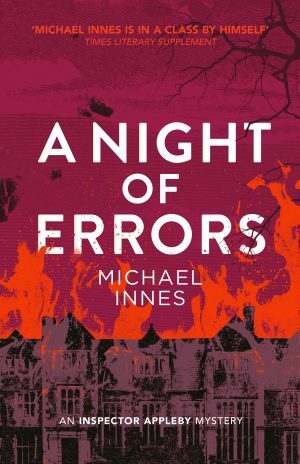 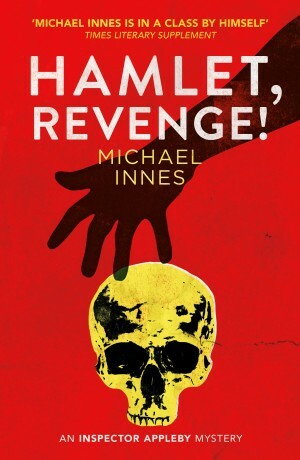 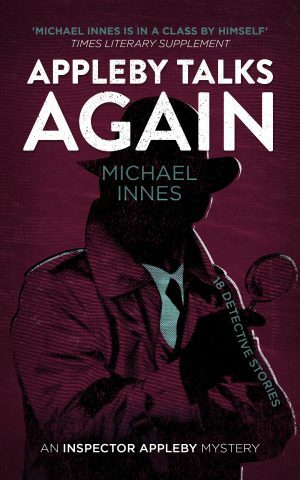 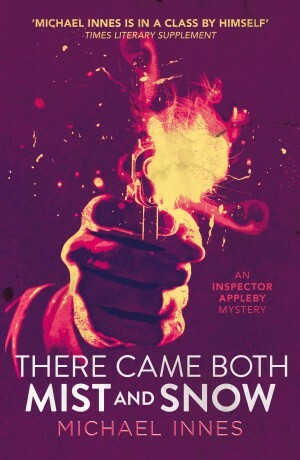 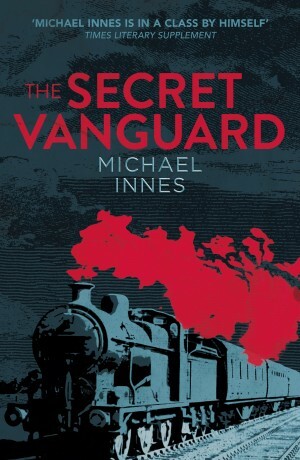 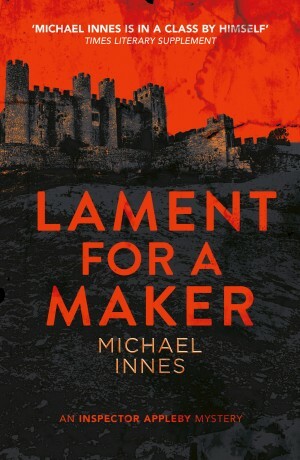 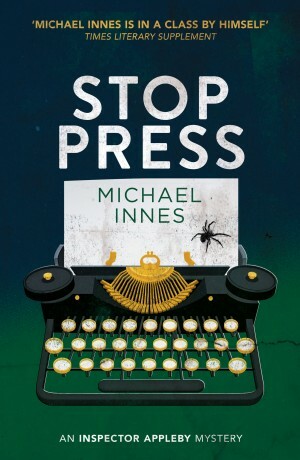 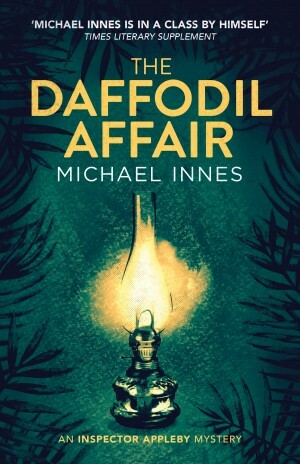 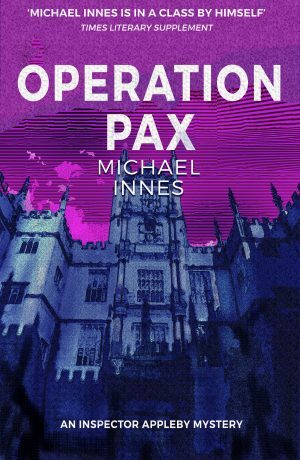 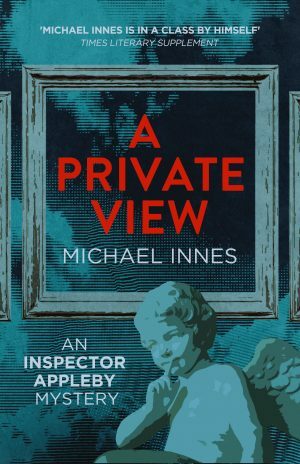 Spanning Inspector Appleby’s cases from his youth to his time as a respected detective of Scotland Yard, these twenty-three short mysteries are sure to delight fans of Innes’ literary comic crime. 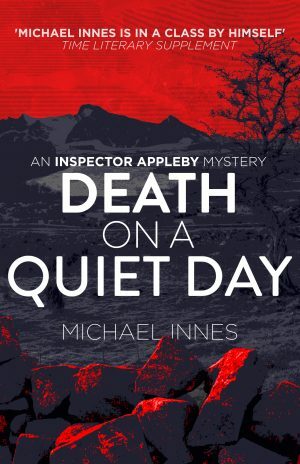 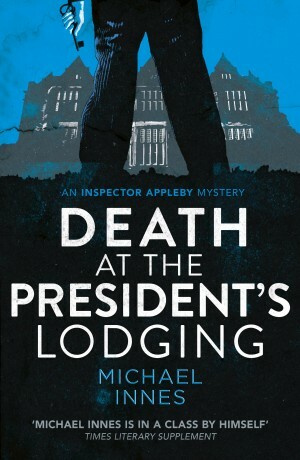 Told by the fireside over tea, or at a pub washed down with a pint, this collection featuring “Dead Man’s Shoes” is worth being savoured. 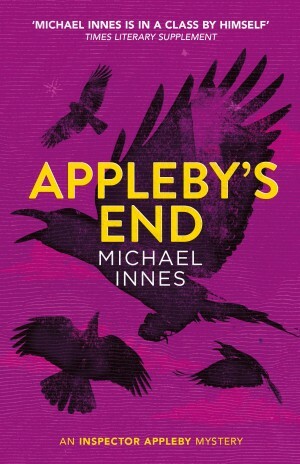 Appleby Talks was first published in 1954 as Appleby Talking.